These wallet-friendly deals can make indulging-on-a-budget possible! (SPOT.ph) Need steals and deals to tide you over until the next payday? We’ve got you covered! 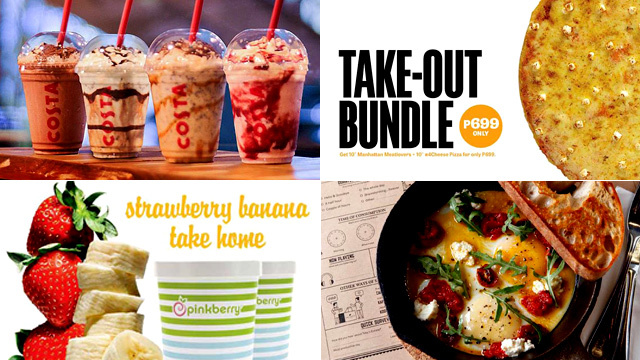 This week, we’ve found two-for-one promos on milk tea, tempura, and froyo. Plus, score discounts on steak, coffee, pizza, and more. 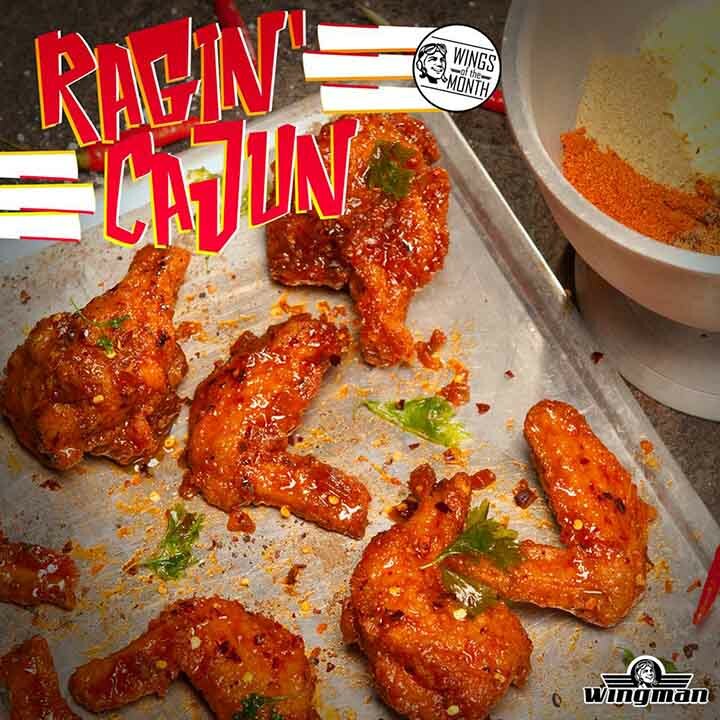 Welcome the hotter months with Wingman’s Ragin’ Cajun. Imagine wings that are tossed in a smoky sauce and mixed with other spicy flavors, but with a sweet, touch of honey. Get ready to set fire to your taste buds! Include this flavor in your order of a dozen wings and get a free drink. Wingman is at 7274 Malugay Street, Makati City; and LG/F Casa Real, Acacia Estates Town Center, Acacia Avenue, Taguig City. For more information, log on to Wingman's Facebook page. You’re going to love weekdays a little bit more with Krispy Kreme. 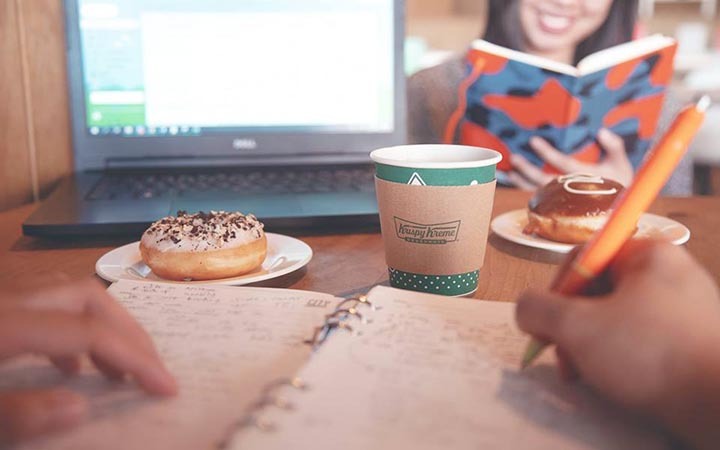 Get their Signature or Hot Americano for only P35 when you buy any two assorted doughnuts. This offer is available on all Mondays and Tuesdays of March. 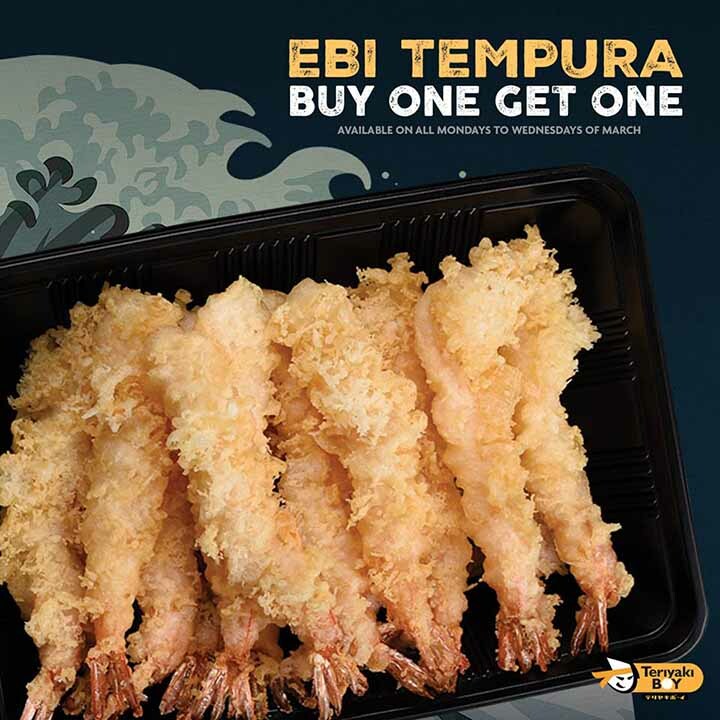 Here’s one for all the tempura lovers out there: Order a three-piece ebi tempura plate for only P195 at Teriyaki Boy and get another plate for free! Just order rice to go with it and you have yourself an awesome lunch. This offer is available on all Mondays, Tuesdays, and Wednesdays of March only. 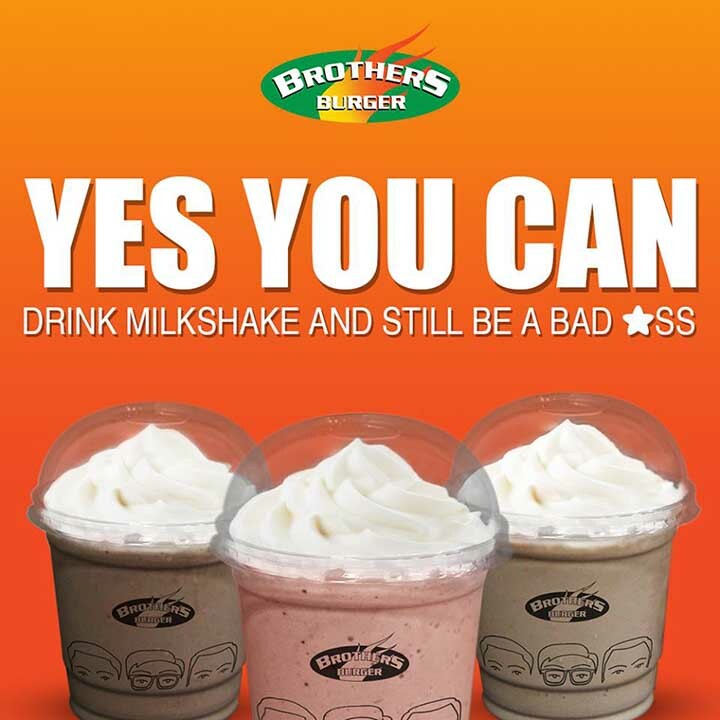 If you think nothing else pairs better with burgers than milkshakes, you're in for a treat at Brothers Burger. Get one for free when you order a Boss Burger on Thursdays. Take your pick from Vanilla, Strawberry, or Chocolate. This offer is available all day for dine-in and takeout on all Thursdays until May 30. 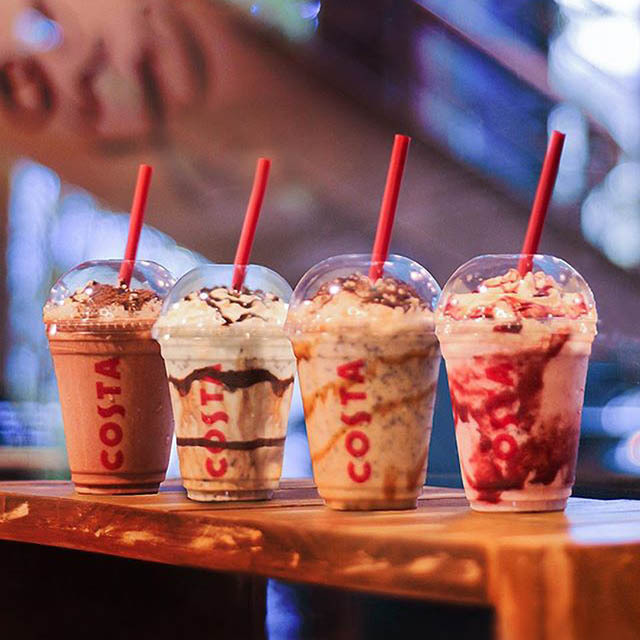 Don’t miss the last week of Frostino Wednesdays at Costa Coffee. On March 27, the spotlight is on the Raspberry Yoghurt Frostino. It has a blend of sweet raspberry, yogurt, and cream for a smooth and silky drink—just the perfect pick-me-up in this hot weather. Get it in Primo size for just P100 on that date only. Can’t get enough of Yellow Cab? You have an excuse to order pizza with this deal. 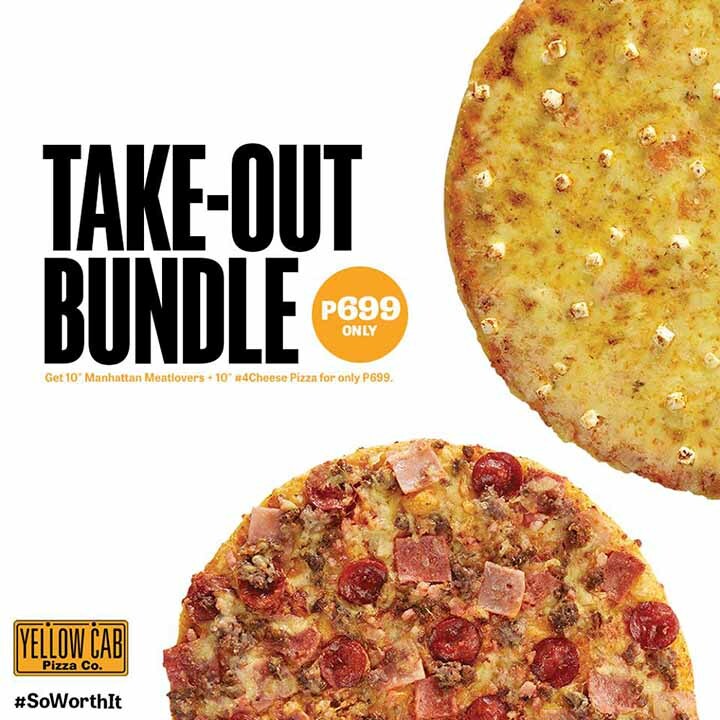 For only P699, enjoy one 10-inch Manhattan Meatlovers pizza and one 10-inch #4 Cheese pizza. This offer is available for takeout until March 31 only. 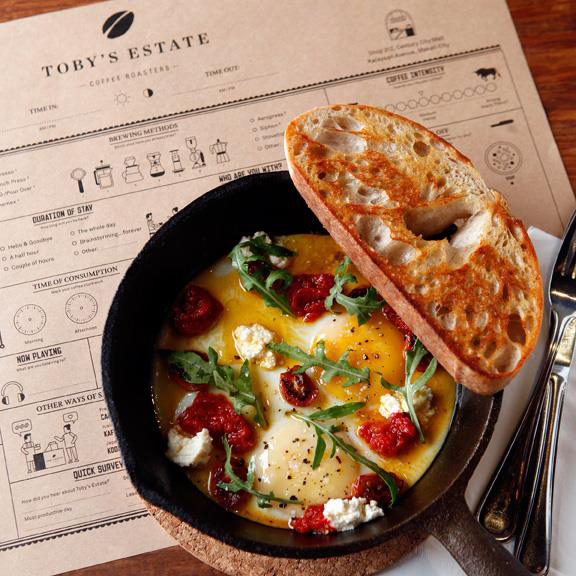 Your mornings are about to get better with this promo from Toby’s Estate: Get P100 off on your choice of breakfast and coffee. 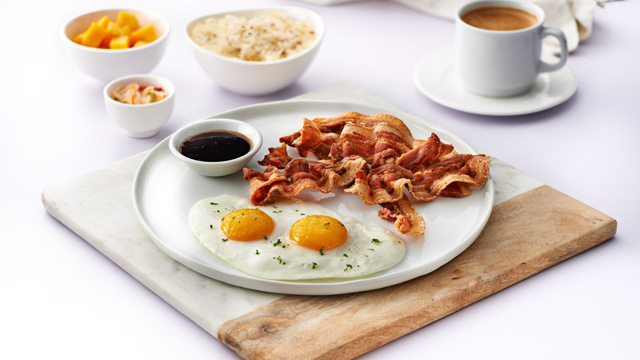 Your choices include Traviata, Salmon and Cream Cheese Bagel, Scramble on Toast, Dutch Eggs, and Corned Beef and Hash. This offer is available for redemption through the Toby’s Estate Loyalty app, valid until April 14. See a list of Toby's Estate branches. For more information, log on to Toby's Estate's Facebook page. Craving something sweet, but still want to stay healthy? Check out Pinkberry’s latest promo. 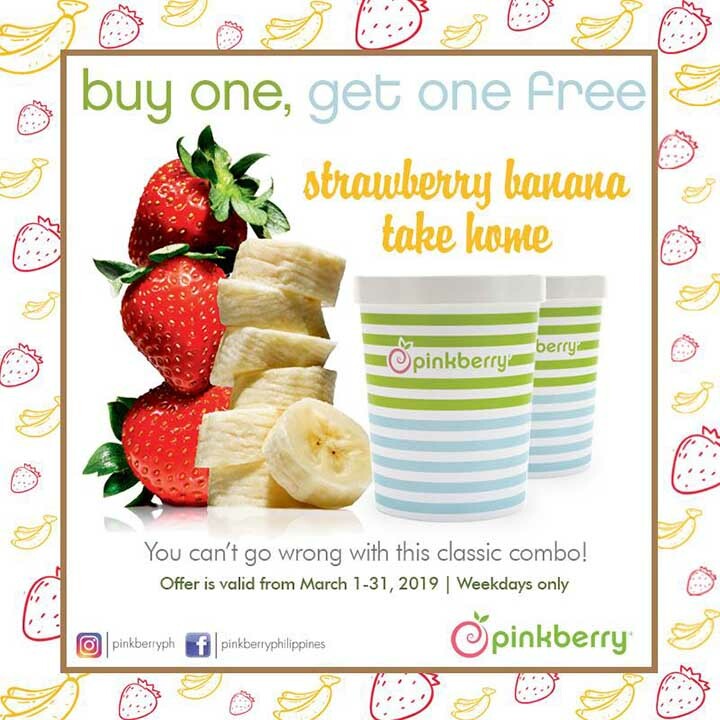 Get yourself one Strawberry Banana Take Home tub and have another one for free. Take advantage of this sweet deal on all weekdays of March. See a list of Pinkberry branches. For more information, log on to Pinkberry's Facebook page. Save March 29 for Meat Day at Ruby Jack’s! Enjoy a 50% discount on selected cuts next Friday and get yourself a payday treat. This offer is available every 29th of the month—make sure to come hungry! 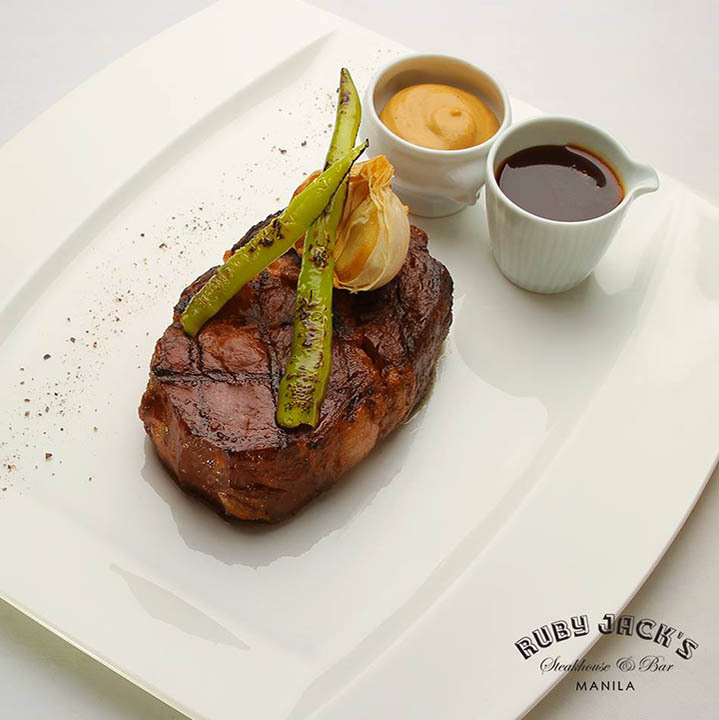 Ruby Jack is at UG/F City of Dreams Manila, Aseana Avenue, Parañaque City. For more information, log on to Ruby Jack's Facebook page. 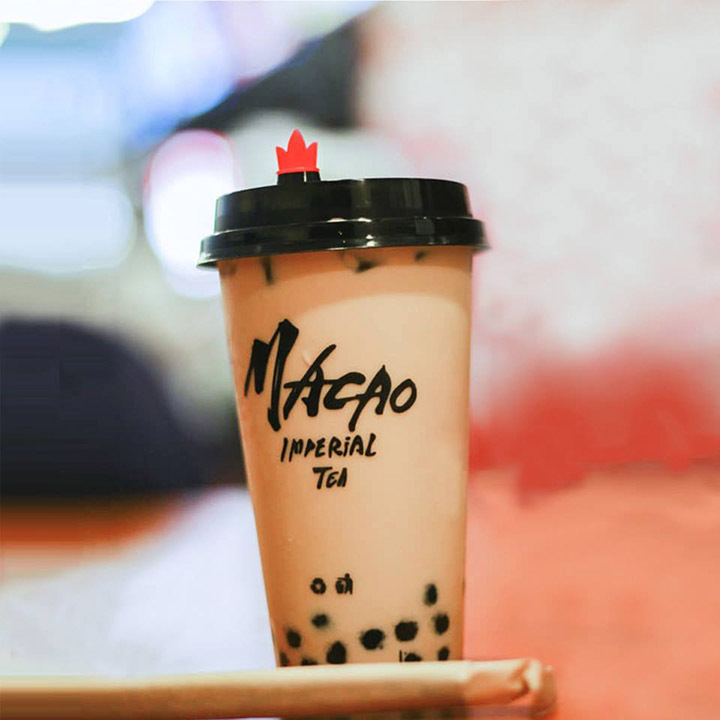 Macao Imperial Tea is opening a new branch in SM Fairview! On March 29, buy any drink from the Cream Cheese and Chestnut Cream series, and get another beverage for free! 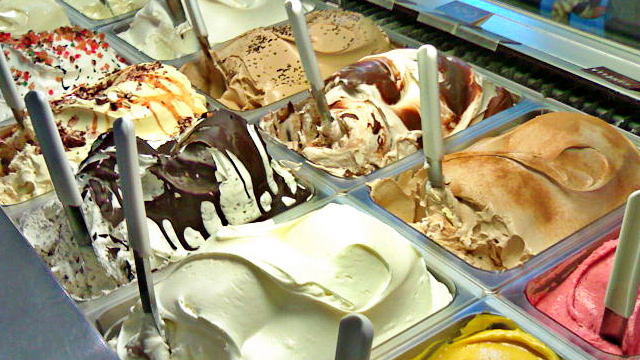 You can take your pick from Chestnut Cream Jasmine, Chestnut Cream Cocoa, Chestnut Cream Uji Matcha, and more. This one-day-only offer will be available at their SM Fairview branch, starting at 10 a.m.
Macao Imperial Tea is at UG/F Annex Building, SM City Fairview, Quirino Highway corner Regalado Highway, Quezon City. For more information, log on to Macao Imperial Tea's Facebook page.